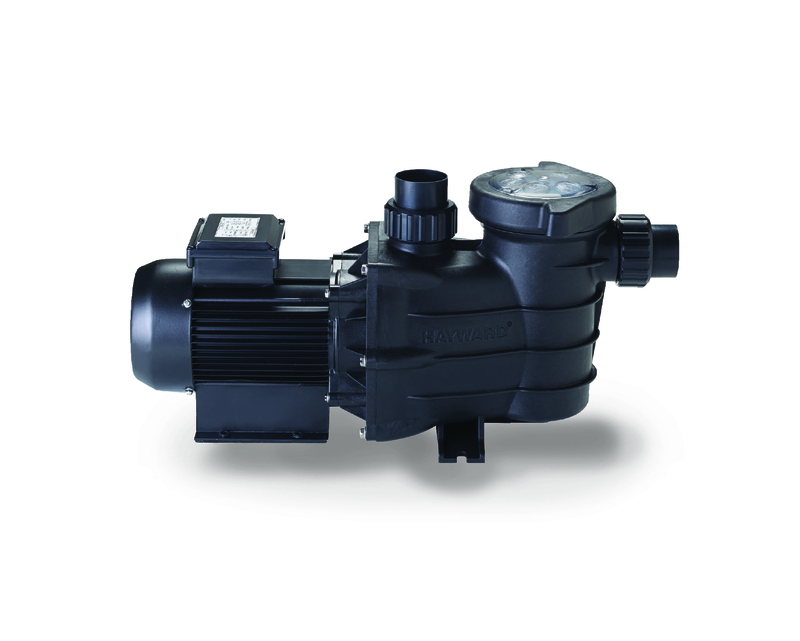 The only 9 Star energy rated pump in Australia. 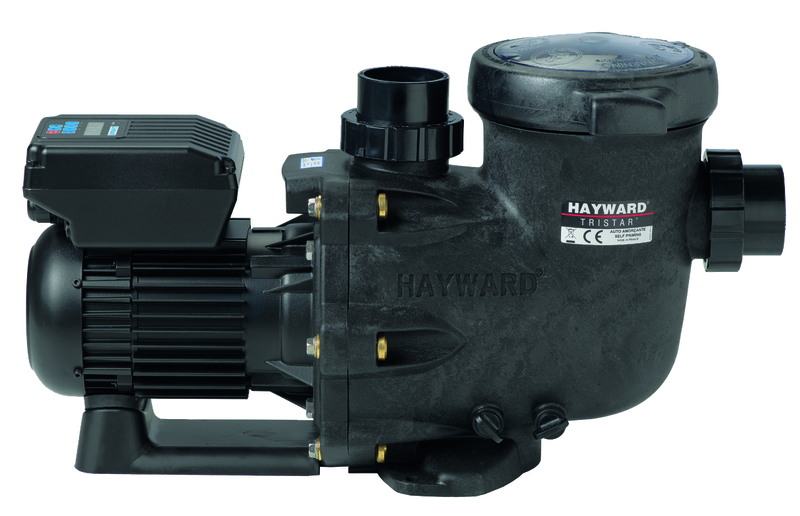 The most efficient pool pump available at any speed. Other pumps include Maxflow™, Tristar™, Super™, Super II ™ and Booster, available in various horsepower.